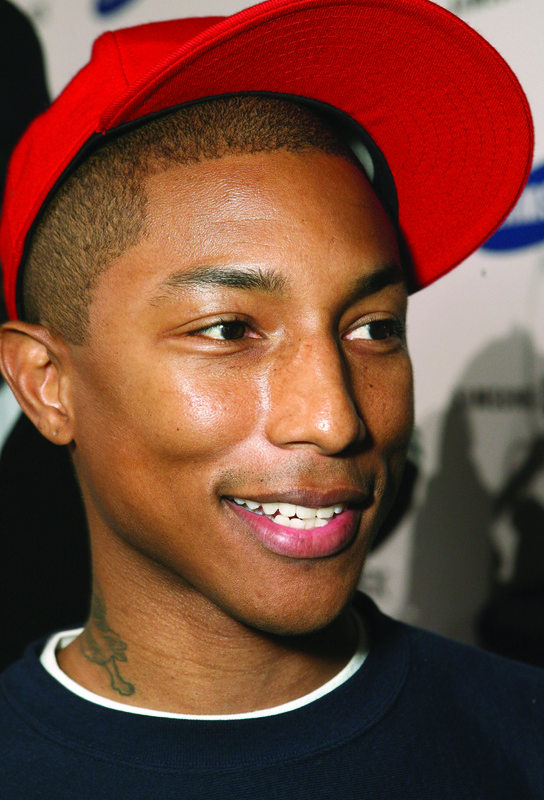 Pharrell Williams is half of the Grammy award–winning, beat-making duo The Neptunes. As such he has lent his vocals to and appeared in music videos for No Doubt, Janet Jackson, Britney Spears, TLC, Usher, Mary J. Blige, Busta Rhymes, Babyface, Mariah Carey, and Justin Timberlake. Along with Neptune partner Chad Hugo and childhood friend Shae Thornton, he formed the alternative rock trio N.E.R.D., which has released two platinum-selling albums. In 2006 he released his solo album, In My Mind. 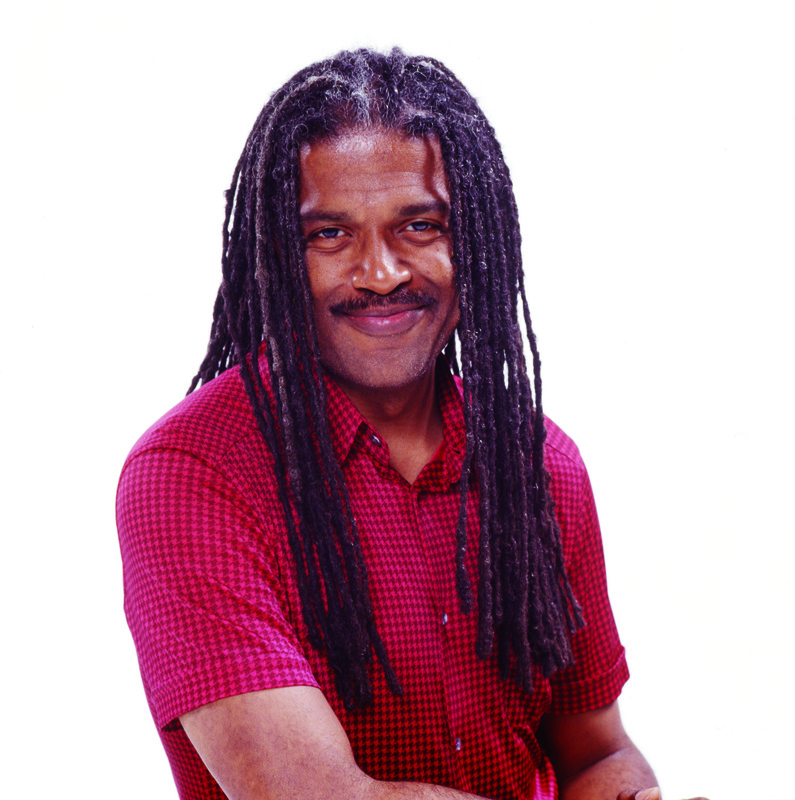 Former New York Times film critic Elvis Mitchell is the host of KCRW’s The Treatment, a weekly program where Mitchell interviews some of the most innovative forces behind cinema. Mitchell is a Visiting Lecturer in African and African American Studies and in Visual and Environmental Studies at Harvard University.